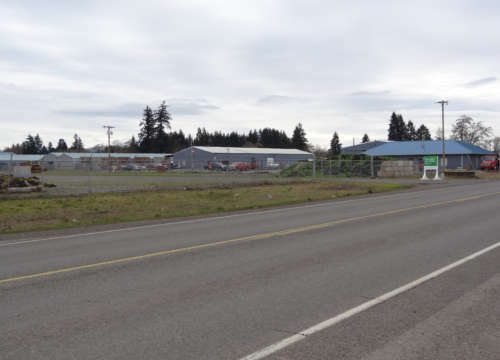 2.84 Acres of fenced and graveled bare land in Stayton. Zoned Light Industrial. Shovel-Ready Ground. 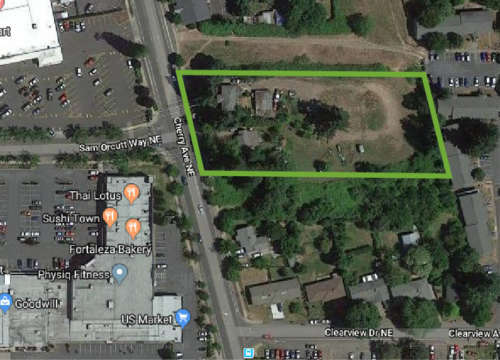 1.59 Acres in the heart of Keizer. Perfect for Multi-Family complex with a potential for 32 Units with .25 Acres remaining suitable for commercial use.